EDINBURG — When asked to describe what Viridiana Hernandez was like before she began a relationship with Federico Cantu, Hernandez’s best friend spoke of how outgoing, lively and happy the young woman once was. But all that changed, Brenda Ibarra testified, when Hernandez started dating Cantu, a man Ibarra said was possessive and controlling. On Friday, four years and a month after her death, a jury convicted Cantu, 32, of manslaughter for shooting 25-year-old Hernandez on the evening of Sept. 26, 2014, inside his Sullivan City home. Cantu has maintained the shooting was an accident and occurred while he was cleaning his weapon. 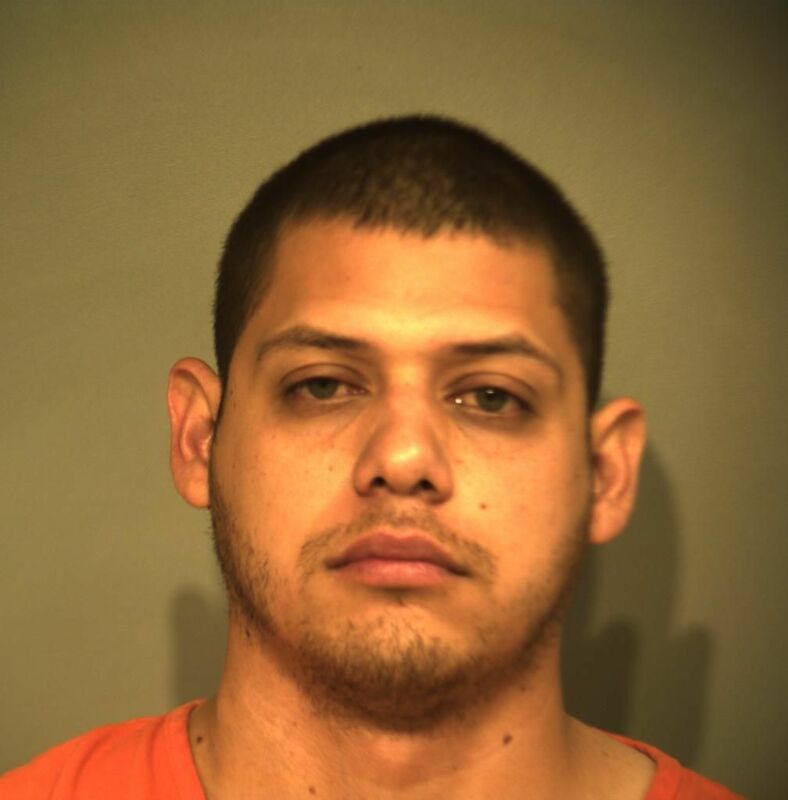 Initially arrested on a manslaughter charge, the Hidalgo County Sheriff’s Office raised Cantu’s charge to murder after speaking with Hernandez’s family and friends. Hernandez was “emotionally exhausted” at the time of her death, Ibarra testified, and it seemed she was finally ready to leave her boyfriend of three years. Cantu’s lead attorney, Carlos A. Garcia, however, emphasized that the state and law enforcement’s theory of the case was clouded by “gossip” obtained from those close to Hernandez about her relationship. He stressed that sheriff’s investigators never spoke with Cantu’s family or co-workers and charged law enforcement with being blinded by the false assumption that Hernandez was 20 weeks pregnant at the time of her death. No evidence pointed to Cantu intentionally, recklessly or negligently shooting Hernandez, Garcia said during closing arguments Friday. Almaguer and Salinas, however, pointed to the fact that Hernandez was shot nearly square in the face, a bullet wound also in her right arm — evidence they said showed she likely raised her arm in front of her face in self defense. The pistol used also required seven pounds of force to compress the trigger, Almaguer noted in his closing argument. The prosecutors also stressed how Cantu’s version of what happened changed, based on a police officer’s testimony that Cantu claimed an uncle had shot Hernandez when the officer arrived at the scene, and him telling Hernandez’s mother a stray bullet had hit her daughter. Hernandez’s family was visibly disappointed upon hearing Cantu convicted of the lesser charge of manslaughter rather than murder. Hidalgo County Criminal District Attorney Ricardo Rodriguez Jr. declined to comment until after the sentencing phase of the trial, which begins Monday. Manslaughter, a second-degree felony, carries a prison sentence from two to 20 years and a fine up to $10,000, and jurors will be tasked with deciding Cantu’s sentence.